eBay Consignment: Watch your items selling on eBay! Guardian Angels Estate Sales LA is the only estate sales company in Louisiana offering a pre-sale service of your items on eBay. 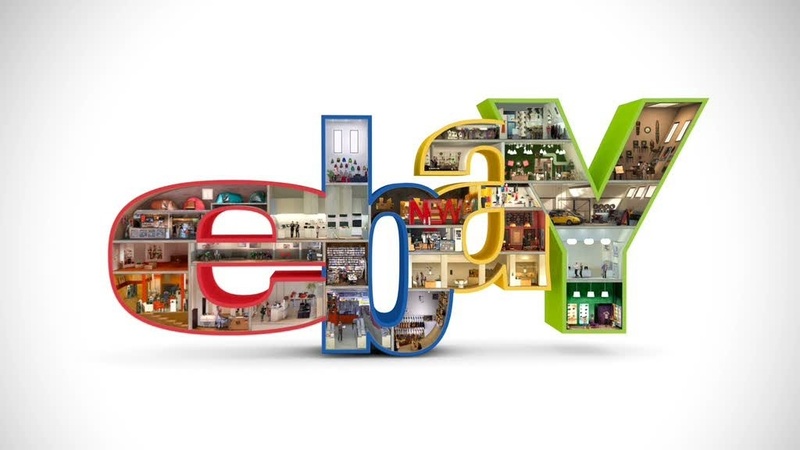 eBay is the world’s largest auction site. It has revolutionized the process in which we find buyers willing to pay top dollar for antiques and collectibles. It also has changed how people think about the “junk” they once might have sold at garage sales. If you would like to put your valuable items up for auction on eBay before holding an estate sale, we can take care of the whole process. Nathalie Bastin, owner, has been selling on eBay for over ten years as a “Top Rated Power Seller,” with over 3,000 positive feedback ratings and repeat customers from all over the world. Her user name is “nathaliekinouk”. Feel free to visit her eBay boutique! We charge NO MINIMUM COMMISSION.